The questions in this brochure will help you interview and evaluate several financial planners to find the one that’s right for you. You will want to select a competent, qualified professional with whom you feel comfortable, one whose business style suits your financial planning needs. An interview checklist has been included for your convenience. A: Find out how long the planner has been in practice and the number and types of companies with which she has been associated. Ask the planner to briefly describe her work experience and how it relates to her current practice. Choose a financial planner who has experience counseling individuals on their financial needs. A: The term “financial planner” is used by many financial professionals. 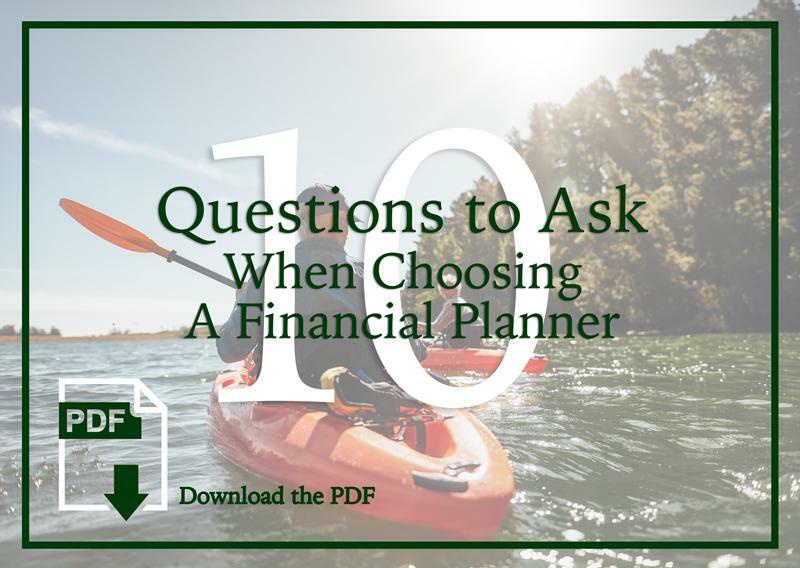 Ask the planner what qualifies him to offer financial planning advice and whether he is recognized as a CERTIFIED FINANCIAL PLANNERTM professional or CFP® practitioner, a Certified Public Accountant/ Personal Financial Specialist (CPA/PFS), or a Chartered Financial Consultant (ChFC). Look for a planner who has proven experience in financial planning topics such as insurance, tax planning, investments, estate planning or retirement planning. Determine what steps the planner takes to stay current with changes and developments in the financial planning field. If the planner holds a financial planning designation or certification, check on his background with CFP Board or other relevant professional organizations. A: The services a financial planner offers depend on a number of factors including credentials, licenses and areas of expertise. Generally, financial planners cannot sell insurance or securities products such as mutual funds or stocks without the proper licenses, or give investment advice unless registered with state or Federal authorities. Some planners offer financial planning advice on a range of topics but do not sell financial products. 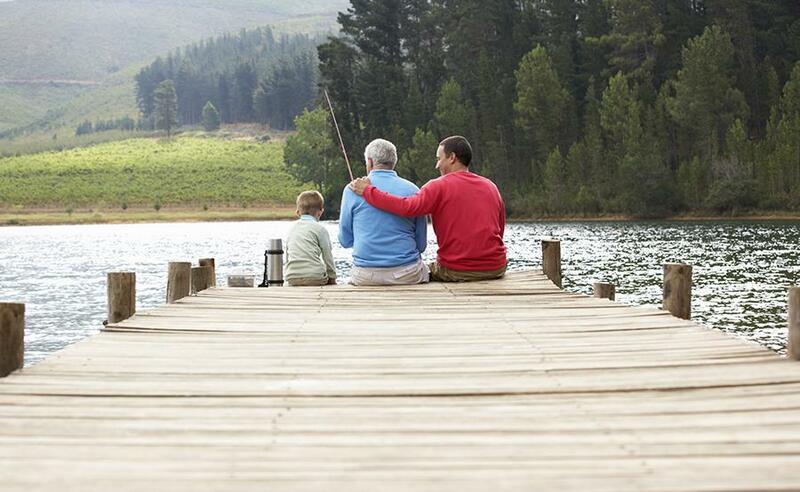 Others may provide advice only in specific areas such as estate planning or on tax matters. Q: What Is Your Approach To Financial Planning? A: Ask the financial planner about the type of clients and financial situations she typically likes to work with. Some planners prefer to develop one plan by bringing together allof your financial goals. Others provide advice on specific areas, as needed. Make sure the planner’s viewpoint on investing is not too cautious or overly aggressive for you. Some planners require you to have a certain net worth before offering services. Find out if the planner will carry out the financial recommendations developed for you or refer you to others who will do so. Q: Will You Be The Only Person Working With Me? A: AThe financial planner may work with you himself or have others in the office assist him. You may want to meet everyone who will be working with you. If the planner works with professionals outside his own practice (such as attorneys, insurance agents or tax specialists) to develop or carry out financial planning recommendations, get a list of their names to check on their backgrounds. Commissions paid by a third party from the products sold to you to carry out the financial planning recommendations. Commissions are usually a percentage of the amount youinvest in a product. Q: How Much Do You Typically Charge? A: While the amount you pay the planner will depend on your particular needs, the financial planner should be able to provide you with an estimate of possible costs based on the work to be performed. Such costs should include the planner’s hourly rates or flat fees or the percentage he would receive as commission on products you may purchase as part of the financial planning recommendations. Q: Could Anyone Besides Me Benefit From Your Recommendations? A: Some business relationships or partnerships that a planner has could affect her professional judgment while working with you, inhibiting the planner from acting in your best interest. Ask the planner to provide you with a description of her conflicts of interest in writing. For example, financial planners who sell insurance policies, securities or mutual funds have a business relationship with the companies that provide these financial products. The planner may also have relationships or partnerships that should be disclosed to you, such as business she receives for referring you to an insurance agent, accountant or attorney for implementation of planning suggestions. Q: Have You Been Publicly Disciplined For Any Unlawful Or Unethical Actions In Your Professional Career? A: Several government and professional regulatory organizations, such as FINRA, your state insurance and securities departments, and CFP Board keep records on the disciplinary history of financial planners and advisers. Ask what organizations the planner is regulated by and contact these groups to conduct a background check. (See listing at right.) All financial planners who have registered as investment advisers with the Securities and Exchange Commission or state securities agencies, or who are associated with a company that is registered as an investment adviser, must be able to provide you with a disclosure form called Form ADV - Part II or the state equivalent of that form. Q: Can I have it in Writing? A: Ask the planner to provide you with a written agreement that details the services that will be provided. Keep this document in your files for future reference. 1. If I keep doing what I'm doing, when can I retire? What can I do to retire sooner or with more income? 2. How much risk should I be taking with my 401(k) and other investments so I can retire when I want? What specific funds should I be using and how much should I have in each? 3. 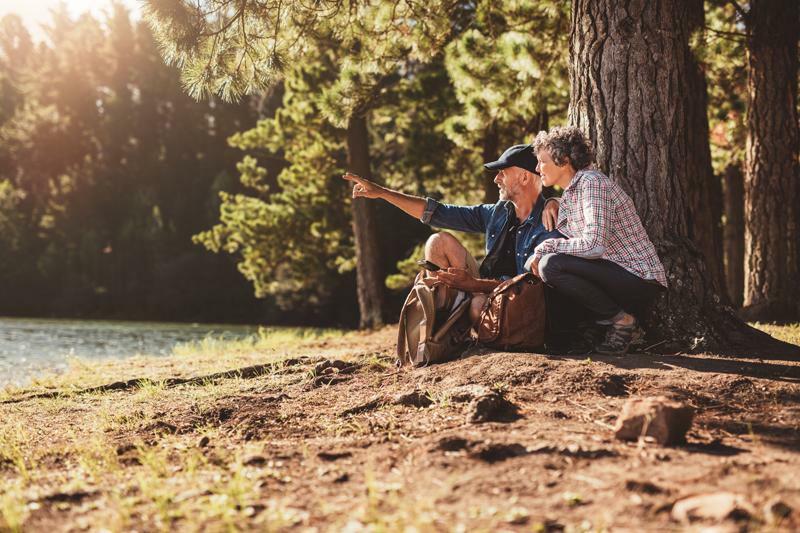 How much income will I really need when I retire and where will it come from? 4. Which pension option makes the most sense for my situation? 5. How should I pay off my debts or pay for planned purchases like a car, RV or vacations? 6. Do I have the right amounts and types of insurance? Am I paying too much? 7. How can I potentially reduce my taxes and keep more of the income I earn? 8. Which employer/Honda benefits should I keep and which should I add? 9. Are there any gaps in my estate planning and what should I do about it? 10. What will I do about health care once I retire?